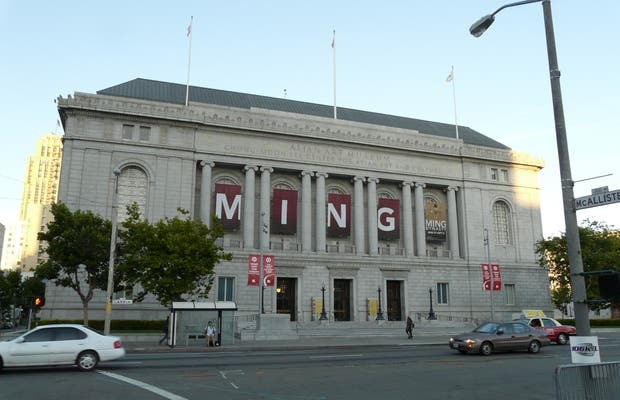 The Asian Art Museum of San Francisco is just one of the many things worth seeing in this California city. You can find out everything you might want to know about the museum's history and collections on its website, so let me tell you a bit about my particular experience there. I will say that it is a museum designed to teach, like the majority of American museums. The pieces, which cover 6000 years of history, are beautifully displayed and lit, with explanations of each. Despite housing such a large collection, the visit is comfortable and entertaining. Highlights can be seen in a day, but if you are really interested, you could easily spend 2 or 3 here.